We previously heard a rumor that Google is working on their own NFC payment system, and now a Google job posting has added more strength to the rumor as Google are looking to hire a Technical Account Manager who is familiar with NFC. The listing specifically mentions that the applicant needs to have experience with NFC payment systems, which give us more indication that a Google designed NFC payment system is in the works. 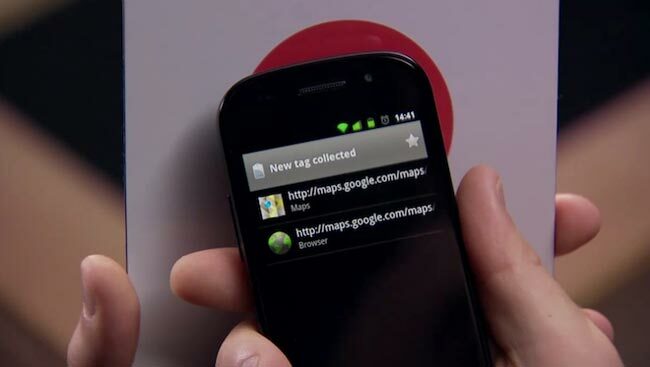 We suspect that we will see Google roll out an NFC payment system this year, and NFC looks like it will play a big part in Google’s Android plans for 2011, we have already seen the launch of the Google Nexus S which features NFC built in.